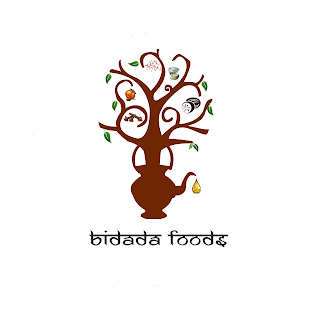 New Delhi - Taking inspiration from the traditional ethos - Bidada Foods has launched India’s first Panchamrit based drink. Panchamrit Energy packs the goodness of pure milk blended with natural ingredients like elaichi, kesar, tulsi, javitri, laung, jaiphal, honey etc to make a delicious and healthy drink. Panchamrit has a very sacred role in India’s ancient history and mythology. Bringing this recipe and it’s proven health benefits to every household is the vision of Bidada Foods. 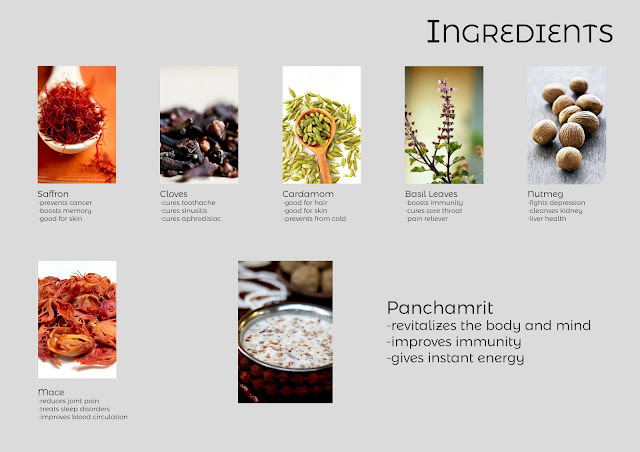 “Panchamrit Energy’s aim is to cater to essential dietary requirements of all age groups. The product offers optimum fat content with necessary nutritional intake and is easily digestible. It also provides instant energy and is a very healthy breakfast option” says Mr. Kapil Bidada, Director Bidada Foods. With a vision to reach every household within the next 3 years, Kapil plans to make Panchamrit Energy a Global Brand. The product is not only high on the nutritional aspect but is also a very tasty alternative to products being sold in the market currently. 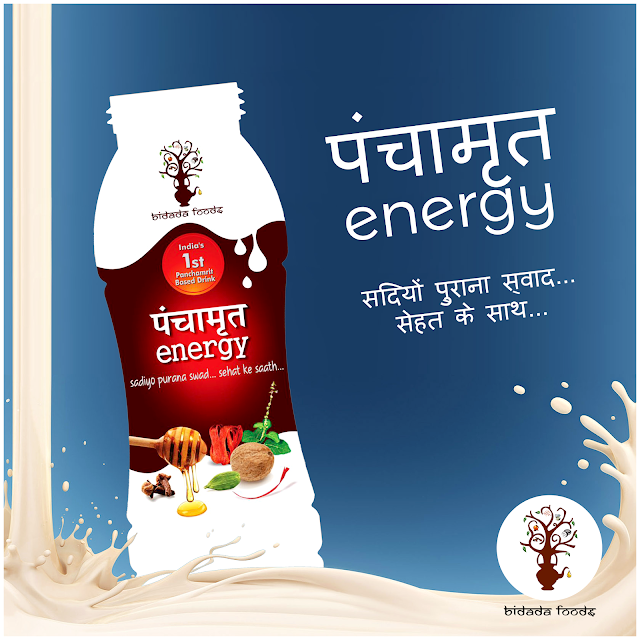 Being the first of its kind product, panchamrit Energy is all set to re-define the nutrient based health drinks and is going rejuvenate the idea of a milk based health drink. Currently available in a bottle size of 200ml, it will be soon available in leading FnB stores.